Are you looking for a reliable service provider who offers high-quality photo editing services? As a part of our service line, OnePerHour offers a wide range of image resizing services. Our expert team that consists of experienced photo editors can resize images based on the medium you’re going the display the picture on – mobile, computer or iPod. We use custom tools to reduce or increase the size of the image according to your needs. 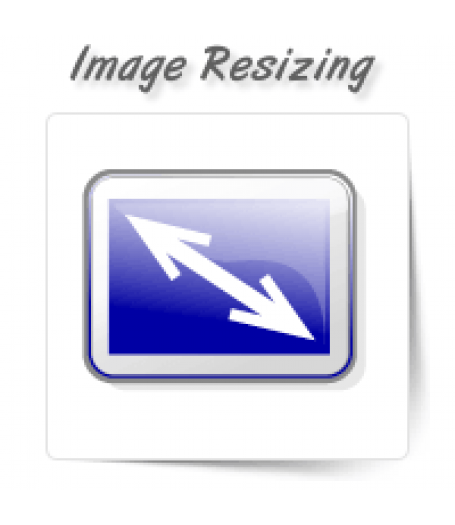 While resizing the images, we also ensure that the quality, clarity and resolution of the image are not altered.